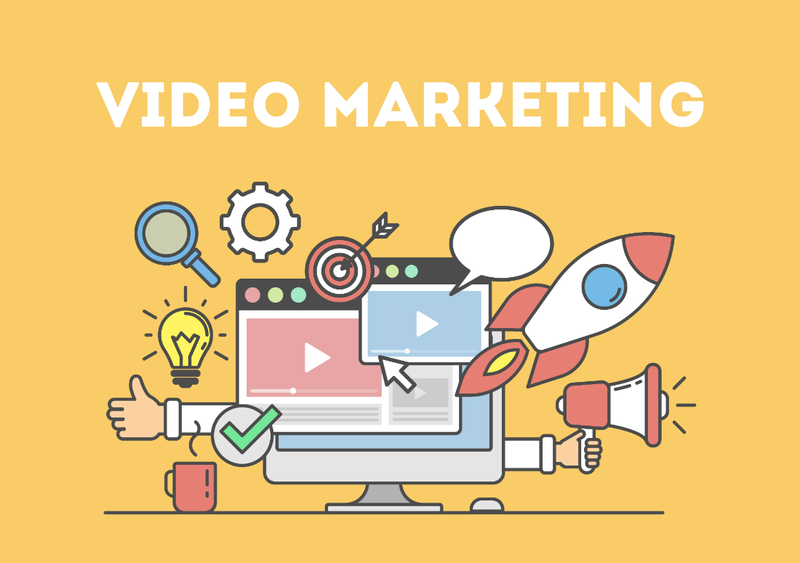 The trends of video marketing are ever changing. Some have been around for years, while some are no longer heard of anymore. The selection of the right type of video marketing form depends upon what your requirements are. Motion graphics have present in various domains but this trend has become a core part of video marketing techniques. Since motion graphics have earned worldwide popularity, almost every top notch video animation companynow is adding this animation type to its main arsenal of expertise. While motion graphics might have been introduced as a replacement to infographics, here are the reasons why you should consider making use of motion graphics. An animated video is made to keep the viewers engaged and entertained and that in turn increases user retention for your brand as well. Content or images are not sufficient enough to be called entertaining but the same can be said for a live action video. Seeing the same person explain something for an hour can be summarized in a short animation video. The same matter you were explaining in the form of live action is easily transformed into a 60 seconds long animated explainer video. An animation video would be surely enjoyed and watched more by your viewers since it focuses more on the visual aesthetics. If you compare live action videos to motion graphics then you would see how animations do not bound you to anything. Having no constraints at all, relying on animations or motion graphics is better for establishing a firm brand identity. The concept behind having a logo is not only to be distinctive but it is also related to having a distinctive brand identity. The amount of investment you will put into a live action would become futile as such videos do not possess memorable qualities as an animation that is why it is better to stick to animated videos for a sound brand identity. The investment you put into content marketing or any other marketing form is comparatively higher than video marketing. Getting an animation made is a one-time investment as the same video can be used across several channels, websites or social media platforms. You would not have to redo its production repeatedly instead; you would be generating a stable revenue stream with little investment. Since animations are already informative and engaging, you can use the same content by making a few changes over the years. You should think twice before sharing a catchy tagline or caption or you might not share it at all but that is not the case with motion graphics. Its compelling nature and tendency of viralitymakes it impossible to not share it with others. The best part is that if you upload an animated video on Twitter then you should think it would be confined to twitter alone as if more and more people like it then it will be certainly shared or posted on other social media sites as well. Most new startups and brands found themselves stuck in the dilemma to increase customer traffic. The most feasible and cost-effective solution is to rely on animated videos. However, it is a fact that most people do not prefer to watch a video that has more text so that is one factor you need to take care of. Relying on motion graphics is easier and simpler as it does not limit you to a certain domain of creativity. Individuals now demand creativity and that is what animations will help you with when it comes to increase user retention rates.